Today’s Virtual Book Tour post comes from Cherie Burton. Cherie is an amazing, powerful woman and mentor/coach of other strong women. Because of her family’s history with depression and suicide, she is passionate about helping others achieve health and emotional balance. 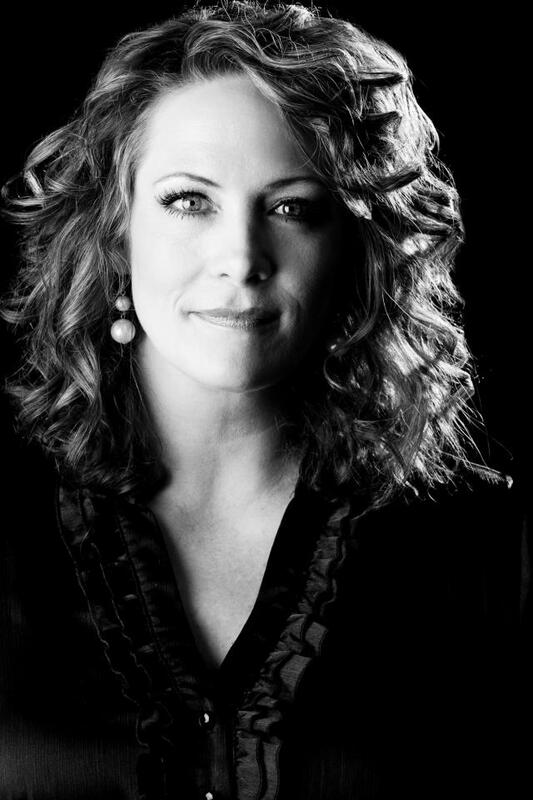 Cherie was also Utah County’s Young Mother of the Year in 2011 and considers being a wife and mother her greatest calling. I loved meeting Cherie last summer. After she contacted me to set up a meeting, I spent some time on her blog reading about the miraculous and beautiful adoption of her Elijah. It struck a strong chord with me for a number of reasons. One being that I began having spiritual experiences with my own unborn son (also named Elijah) almost as soon as my fourth baby was born. I felt his presence among my children often, I dreamed about him, I saw him in vision. Reading about Cherie finding her Elijah stirred my own heart’s assurance that my Elijah wasn’t a figment of my imagination. I read The Gift of Giving Life in 2012, shortly after the miraculous private adoption of our magnificent son, Eli. I wept with the women who detailed their experiences with loss, grief and divine compensation. I felt a rising empowerment, a blazing second witness that women are in a very real partnership with The Creator of All as they sacrifice and bear down and descend. And then nobly and beautifully ascend. The Atonement of Christ is demonstrated more mightily through the sacrificial practice of mothering than through any other practice on Earth. 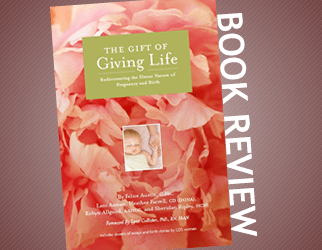 The Gift of Giving Life is a book about power. Woven into each chapter are stories that affirm the massive spiritual powers of wisdom, love and creation embodied in the Feminine. I love that this book addresses so many women’s experiences, from so many walks of life, who have the same underlying belief: That God knows our hearts and our needs as women and will mold a perfect plan that, through birth and rebirth, will take our souls and bodies to heights and depths we could never before fathom. I have learned that it is not just the experience of giving birth physically that empowers a woman to call herself mother. It is the praying, the losing, the weeping, the waiting. The pouring of her heart and soul into a vision and promise that only she and her Creator can hold form for. You can read the rest of Cherie’s beautiful post HERE.